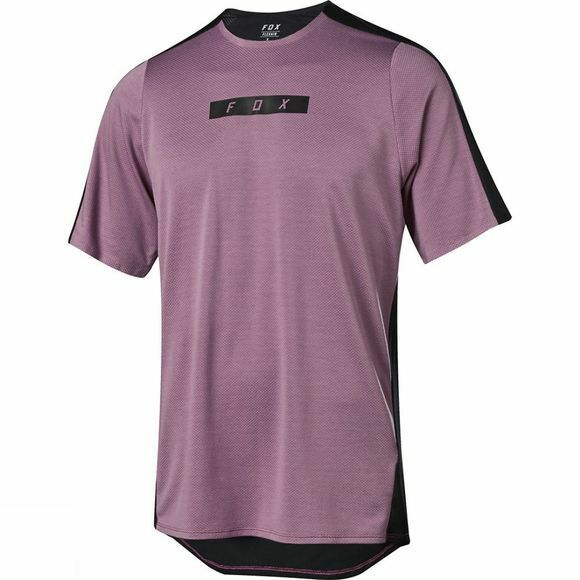 Fox's Men's Flexair Delta Jersey was made for hot and humid days. Rather than overheating in sweaty gear, the Flexair Delta uses Polartec Delta fabric to improve riding during the warmer months. The innovative fabric which acts like mini radiators to keep you cooler, drier and comfortable. Laser perforated vents throughout the jersey add additional airflow for even more warm-weather comfort, while contoured fit with 4-way stretch allows for maximum mobility. 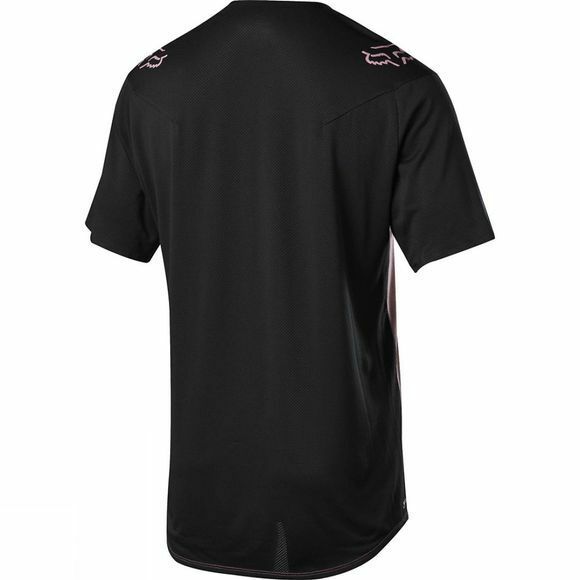 It's a jersey that's so light and breathable you might forget you're wearing it.